Italian food is always the most appetising and satisfying meal you’ll ever find, which is why we make sure that all of our meals are prepared to the highest quality every time we serve a customer. Because of this, we’ve had the chance to decide what our own favourite meals are, so that we know that we’re the best Italian restaurant Liverpool has to offer. Pizza is such a simple and yet exquisite Italian dish that is loved worldwide. 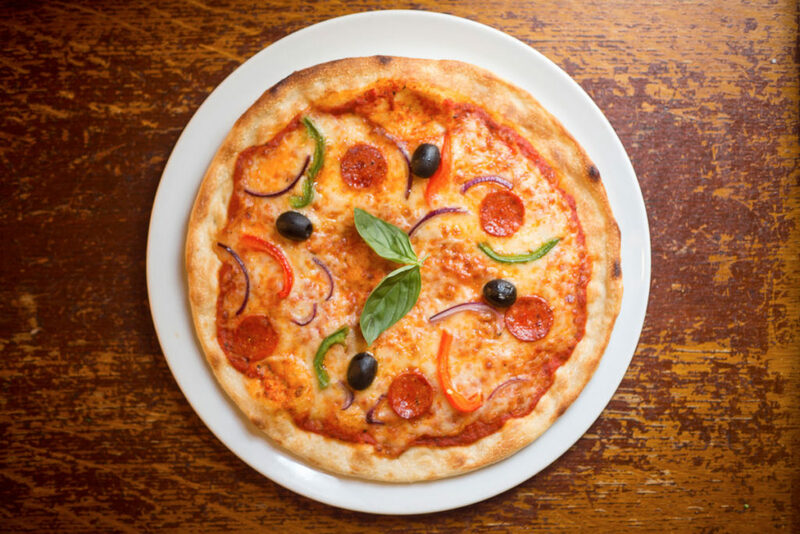 From the streets of Rome to Wood Street, Liverpool, we always make sure that our authentic Italian pizza hits the spot. We have a wide variety of pizza recipes to choose from, so you’ll always find the flavour that you’re looking for. Our pizza oven is always burning away creating amazing culinary dishes and we make sure that everything we bake is at an absolutely perfect level so all of our customers are satisfied! 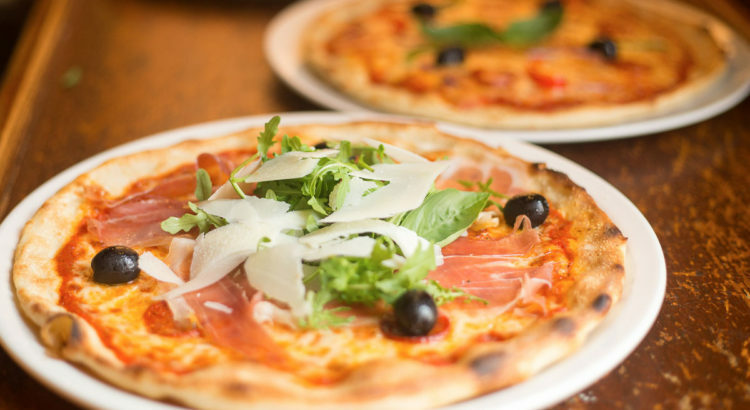 Our favourite pizza is the prosciutto e rucola, a delicious dish with a beautiful selection of fresh rocket and lettuce as well as parma ham and parmesan shavings! The best pasta Liverpool can provide! 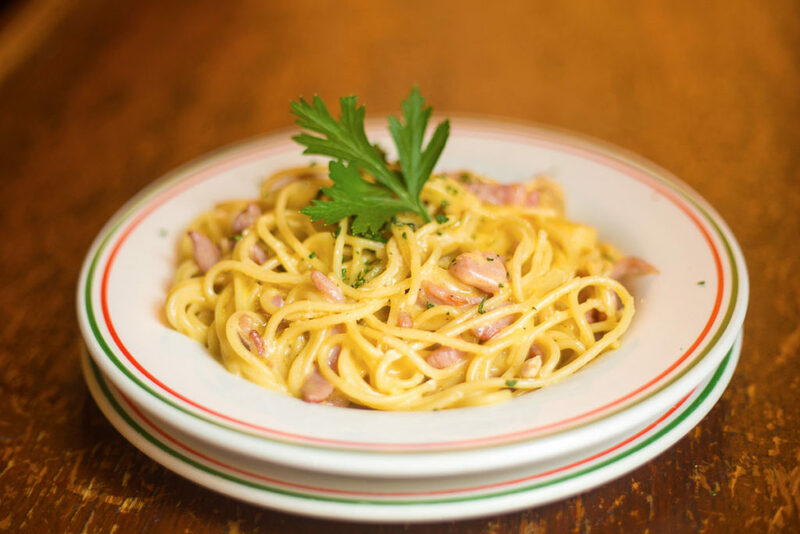 Our spaghetti carbonara is amazingly light for a cheese and bacon-filled dish, and is the perfect meal if you’re looking for amazing pasta in Liverpool. All of our pasta dishes come in the perfect portion sizes and have delicious, fresh ingredients made to order for each customer who visits. If you’re looking for pasta in Liverpool then we’re the place to go, with amazing prices for every dish we prepare. 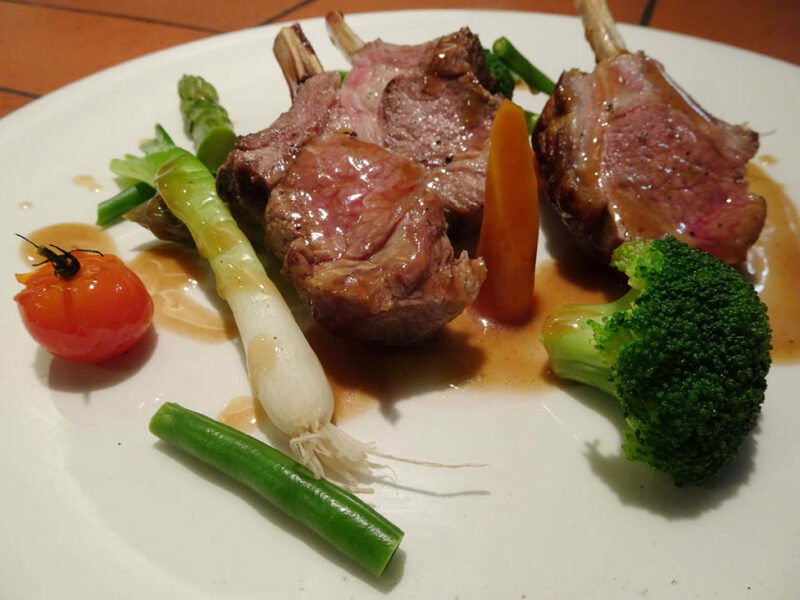 We have a great selection of meat cuts to choose from when you browse our menu, including incredible fillet steaks and chargrilled lamb cutlets. You’ll always be able to find prime examples of every meal on our menu, which means that you always have the opportunity to find your new favourite meal (until the next time you visit us)! We absolutely love the Tournados Rossini, which is a gorgeous fillet steak wrapped in bacon which will certainly fill a hole when you’re looking for a meaty dish on your visit with us. Take a look at our menu and give us a call if you’re interested in finding out more about the incredible dishes we have available six days a week. We can’t wait to find out what your new favourite meal is!